Didn't win but last season was something of a return to form for Sullivan; he ranked in the top-10 on tour for strokes gained putting and off the tee. Course record is 12-MC-4-2-MC-6. The Dubai Desert Classic has another above average field by European Tour standards but that creates some value in the middle of the market. 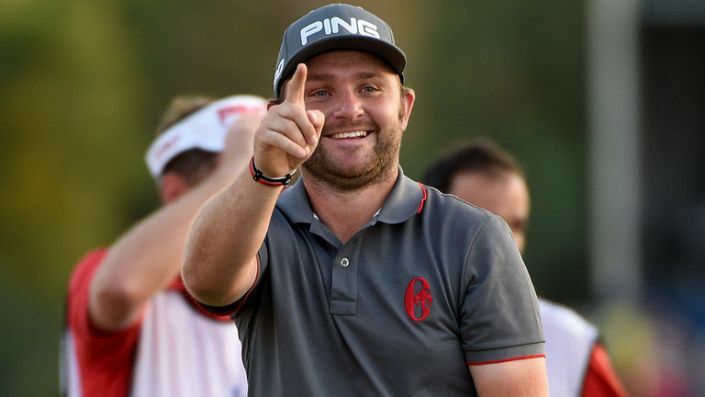 Andy Sullivan has a terrific record at Emirates GC with finishes of 12-MC-4-2-MC-6 and although he is without a win since 2015 his game seems to be returning. The Englishman has made his last 10 cuts and showed up well at the back-end of last season with top-10s at the Dunhill Links and British Masters. A T32 in Abu Dhabi was a perfectly reasonable warm-up considering his best finish in six previous starts was T19. Emirates GC is a much better fit and it is worth noting that Sullivan finished 15th on tour last season in scoring average and a mighty impressive 5th in strokes gained off the tee and 7th in putting.